Although our Roomz + team helps you maintain your unit and provide weekly or monthly cleaning services, you are still as a tenant expected to maintain your room to a certain degree. This is not any official policy but a simple common sense and courtesy. Imagine you are a landlord with a freshly decorated apartment ready to rent. Next thing you do is that you find your tenant to realize a few months or weeks later that the mentioned tenant made such a mess in his room to the point where you can see dirty laundry all over the place, walls became greasy, plenty of last months’ leftover food on the table, smell of tobacco in the air and a few broken objects. No this is not a scenario from a horror movie, this is something that happens too often to any landlord. Our team has a property investor who has seen all this more times than he would want to admit. So how do you go around this issue? We will try a bit different approach to communicate with this blog post directly to the tenants, those existing or those who are about to become ones soon. Would you really want your room to look like this? What can you do to make your landlord happy and not kick you out of your room?? The answer to this is super simple. Just keep your room clean! When we say ‘clean’ we don’t mean the boring task of constant scrubbing, sweeping and washing. 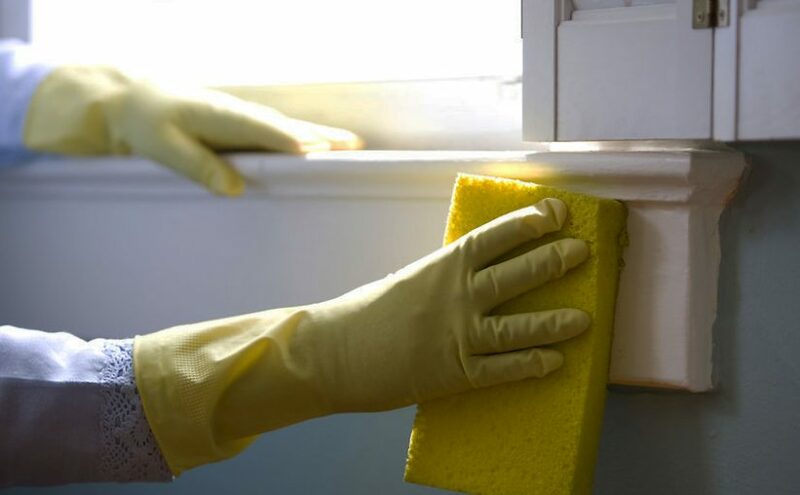 We simply mean maintaining the cleanliness for as long as possible by taking care of your activities and simple cleaning after any small activity (such as having a meal) to remove the momentary mess. It is a common sense that by a 1 minute cleaning activity after any of the things you do will keep your unit/room clean for a much longer time period as opposed to not doing any cleaning after doing those same activities. By not cleaning after yourself you are forced to have a massive clean-up session at least once a week and everybody gets lazy or too busy sometimes so they often decide to skip that very important event. This often results in a hygenic catastrophy which leads to poor lifestyle and big health issues. on the other hand if you dare yourself to make a just a few easy swipes with a wet wipe on the table after having your meal you are ready to be called trully mature and independant. 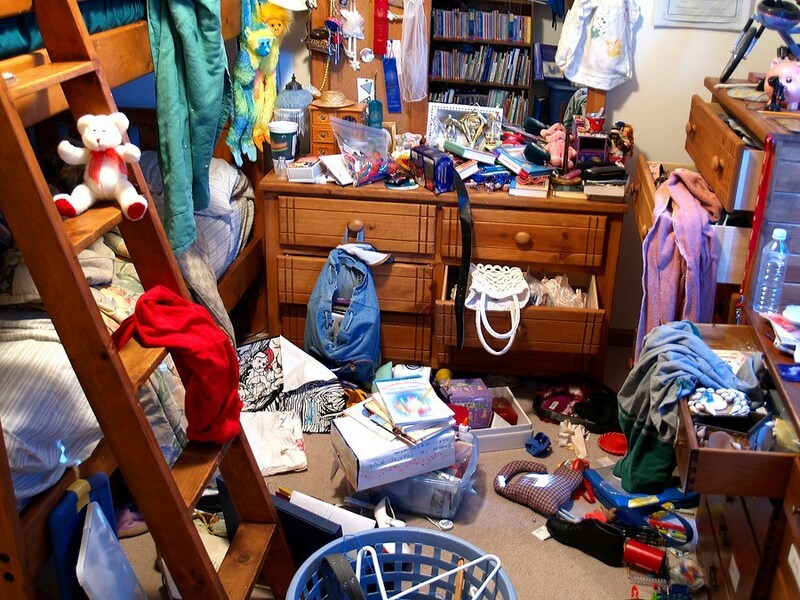 It is everybody’s nightmare to do the massive room clean-up but our solution for you is to do a constant small tasks throughout a period of time instead of one giant taxing task once every week.